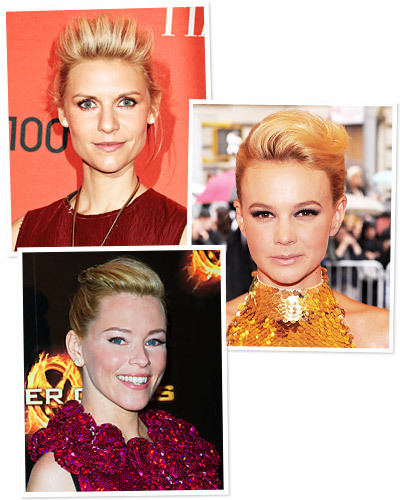 Megan Mikita: 2012 summer hair trend-ers to try! 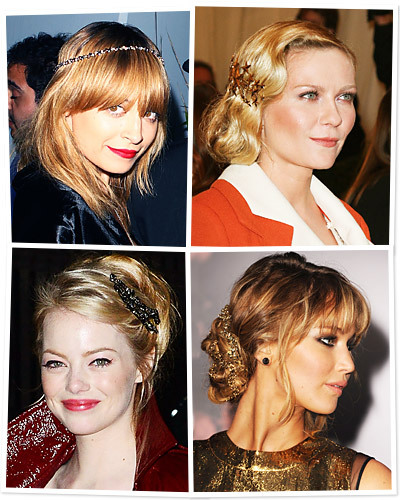 2012 summer hair trend-ers to try! SWITCH IT UP! Try some of these SUPER fun SUMMER styles!